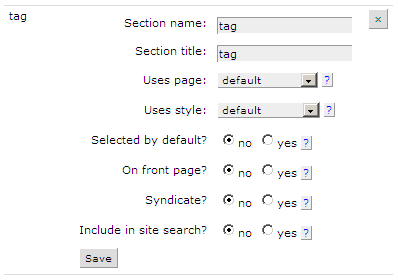 I’m proud to say that tru_tags is the tagging plugin of choice over on Textpattern Resources v2 (a.k.a. textpattern.org). 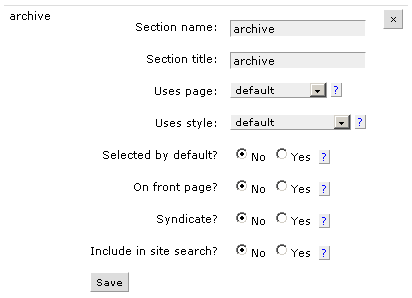 That makes it the preferred tag plugin of at least one of the Textpattern developers, and puts it in the spotlight on an official Textpattern site. 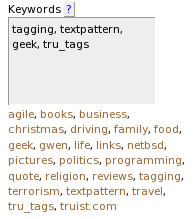 Check out the gorgeous tag cloud and the post describing the use of tru_tags.